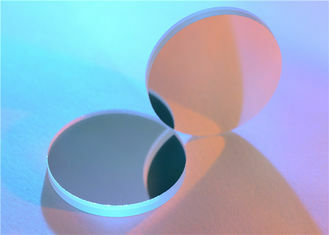 Longpass Edge Filters are designed to transmit wavelengths greater than the cut-on wavelength of the filter. 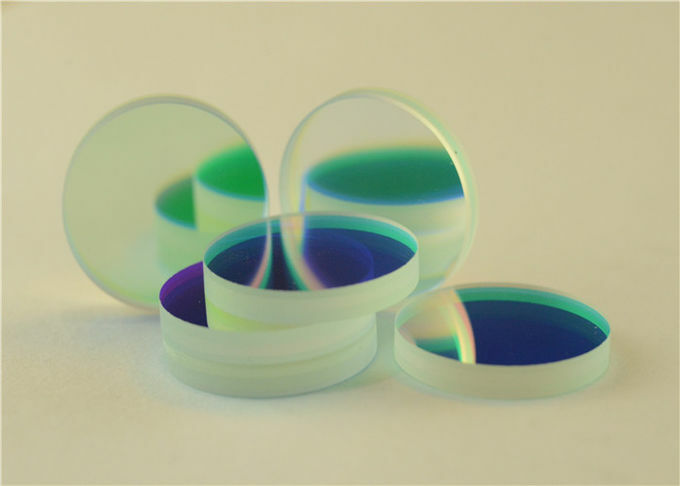 Longpass Edge Filters are used to isolate portions of the spectrum in a variety of industrial or life sciences applications including microscopy or fluorescence instrumentation. 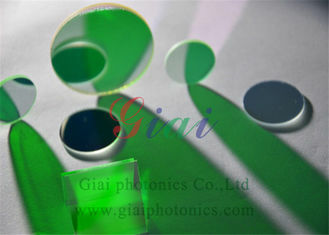 Longpass Edge Filters can be used with Shortpass Edge Filters to create custom bandpass filters. 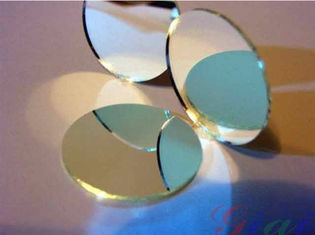 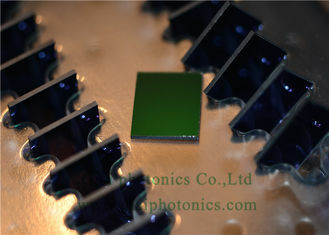 Certain Longpass Edge Filters can also be used as cold mirrors to minimize the heat buildup often caused by infrared radiation. 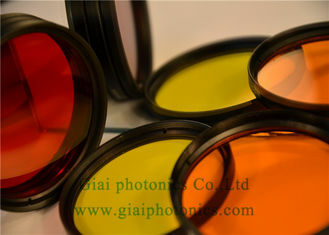 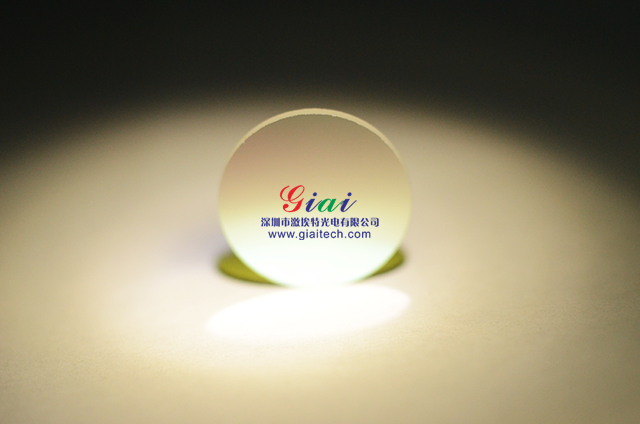 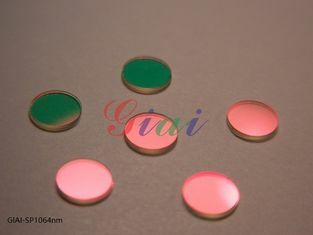 GIAI Optics offers a wide variety of Longpass Edge Filters for performance in the ultraviolet, visible, or infrared wavelengths. 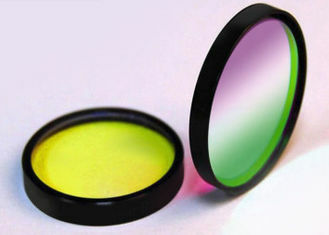 Longpass Edge Filters are available in a range of optical densities. 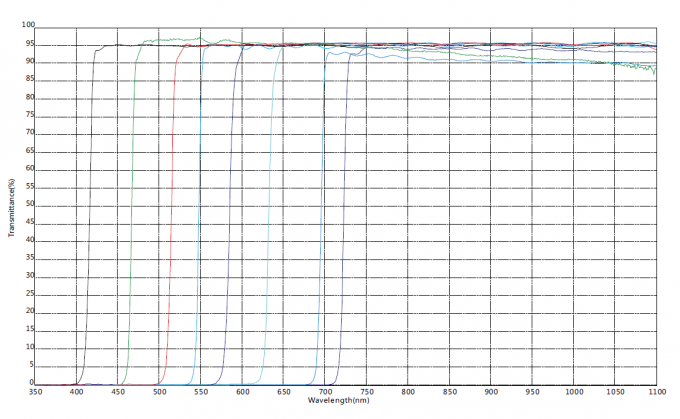 Higher optical densities offer increased blocking capability. 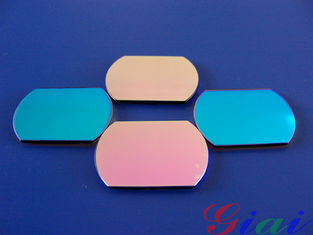 High Performance OD 3 Longpass Filters offer high blocking with superior transmission. 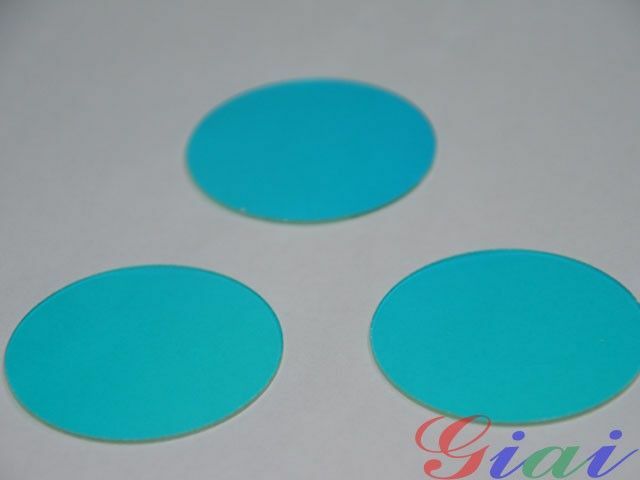 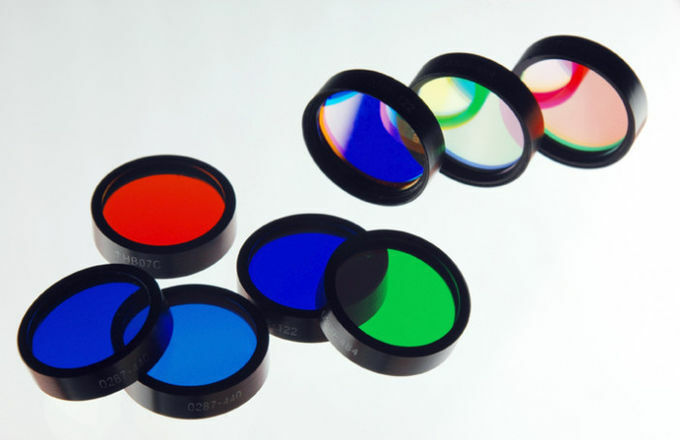 Dichroic Longpass Filters feature hard coatings for increased durability, while offering high performance for use in fluorescence applications or as spectral beamsplitters.